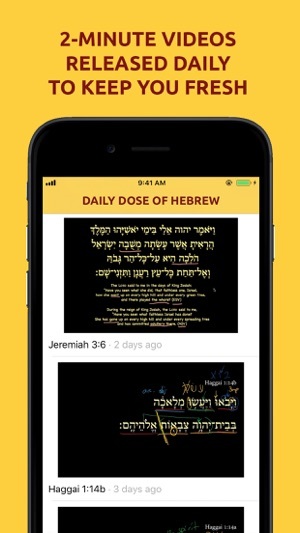 The long-awaited Hebrew companion app to the beloved Daily Dose of Greek app is finally here! 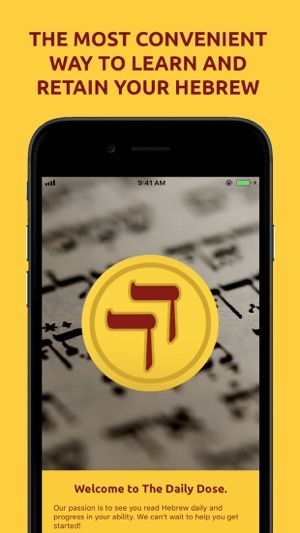 The most convenient way to learn and keep up with Biblical Hebrew is now at your fingertips. 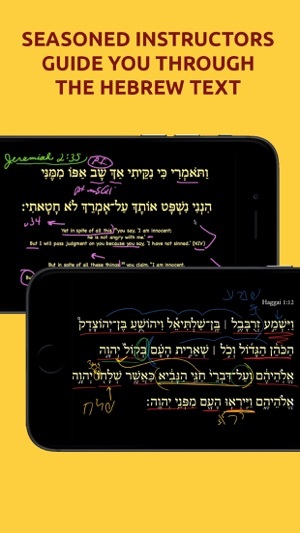 Every day, Dr. Mark Futato, Dr. Tom Blanchard, and Dr. Adam Howell take you through a verse of the Hebrew Bible and discuss grammar, syntax, and translation in just two minutes. Get daily notifications to remind you to watch the newest videos as they come out, or watch older videos at your leisure. 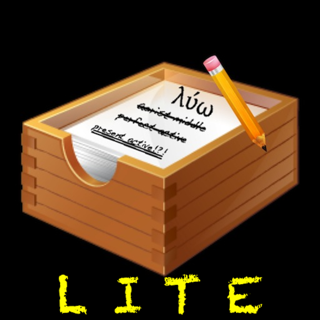 Want to learn how to translate a specific verse? You can browse through the archives to hear what our seasoned professors have to say about it. 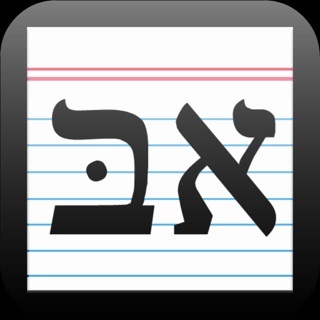 Learning Hebrew for the first time? Our introductory lectures have you covered. Try it today and see why John Piper, Trevin Wax, and others love the Daily Dose. We've tidied up our UI to make refreshing your Hebrew an even smoother experience! Glad the App has arrived! The website has been a great help in learning Hebrew. Having the videos available in an app is a great way to review all the great content. Thank you! This is nothing short of a fantastic gift to all my seminarians. I can’t wait to tell them about it! Like the Daily Dose of Greek, DDH is fantastic. I anxiously waited for it and now I’m using it every day. 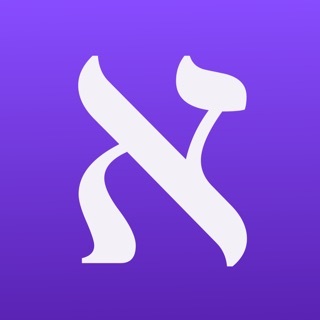 It’s a wonderful help in trying to learn Hebrew and the text.